The Palais Theatre holds a special place in the hearts of many thousands of people and it has been a wonderful experience since 2007 to ensure that Patron expectations, desires and memories have been respected and where possible exceeded. 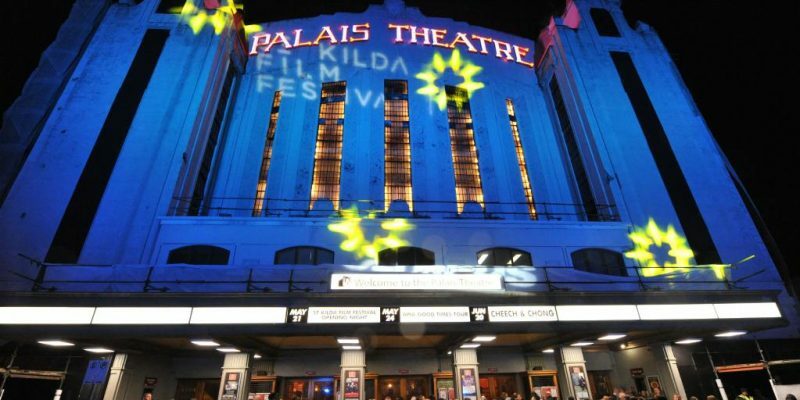 Palais Theatre is Australia’s No.1 theatre concert venue and No.25 internationally, alongside such luminous venues as Radio City Music Hall, Royal Albert Hall and the Beacon Theatre. The restoration of one of Melbourne’s most iconic and best-loved entertainment venues, St Kilda’s Palais Theatre, is set to begin. Built Pty Ltd has been appointed by the State government to oversee the $20 million redevelopment of the 90-year-old building, Victoria’s Creative Industries Minister Martin Foley has announced. The company will employ around 200 people on works including electrical upgrades, a fire protection system and structural stabilisation, in consultation with Heritage Victoria. Port Phillip has released a request for proposals for the long-term management of the theatre to three selected tenders — American conglomerate Live Nation Entertainment, Sydney company Playbill and current lease holder Palais Theatre Management.